EXPLORING THE ARMOR TOUR: LAST CHANCE TO SIGN UP! 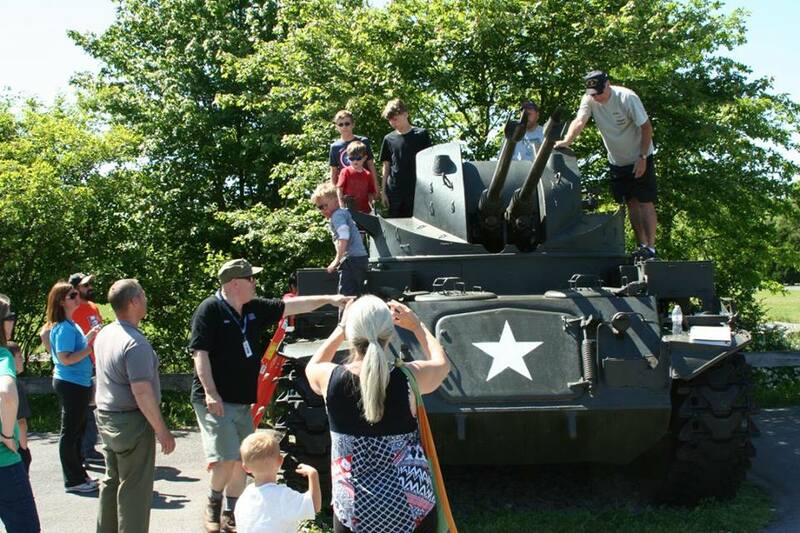 Take a private history tour of the outside tracked vehicles, including a look inside the crew compartments. Tour begins in the museum theater. Seating is limited; reservations required. The tour typically lasts 2 hours. Admission to event: $15.00, or $5.00 with museum membership. DATE/TIME: Sunday MARCH 25, 2018 2:00 p.m. - 4:00 p.m.